Corbett National Park is a premier nature and wildlife reserve in India, allowing tourists to visit the land of tigers and elephants. 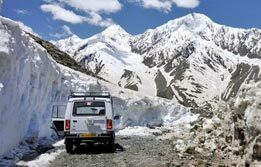 Established in 1936 by famous naturalist, Jim Corbett as Hailey National Park, this is Himalayan wilderness at its best. Covered by mixed deciduous and Sal forests, this wildlife reserve provides a welcoming relief for wildlife adventure lovers. Begin a drive towards Jim Corbett National Park, India's premier wildlife reserve known for its famed connection with tigers. Extending over an area of more than 500 sq km in the Himalayan foothills, this provides a scenic backdrop for wildlife lovers. The fringed forests provide lucrative wildlife spotting opportunities here. Upon arrival, check in to the hotel for overnight in Jim Corbett. Rise up early morning and begin an expedition towards the fringed forests of Corbett National Park through Jeep Safari (06:00 hrs to 10:00 hrs). 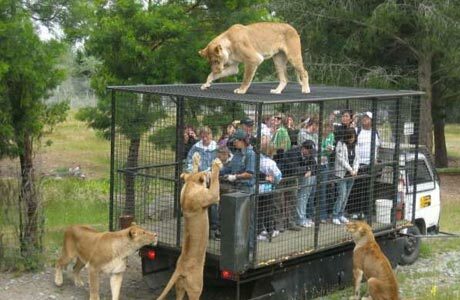 This is the ideal time to begin the safari as tourists can easily spot on the birds and animals in their green habitat. Return to the hotel and rest for the noon. Overnight in Corbett. 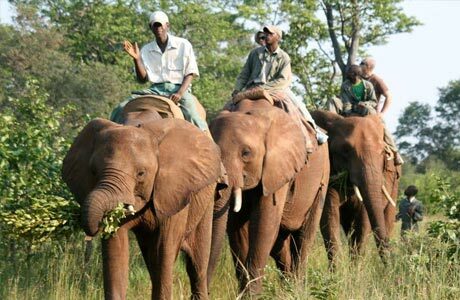 This day, delve into the delights of Elephant Safari on Bijrani route at Corbett. 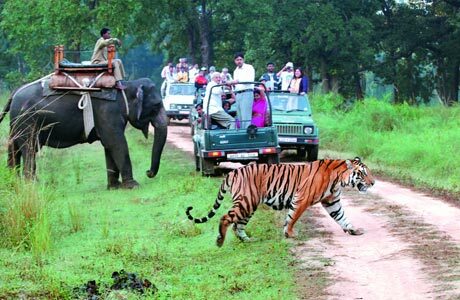 This is another lucrative highlight of Corbett National Park. These mighty companions can meander easily into dense forests and provide a thrilling experience to visit Corbett. Return to the resort in the noon and overnight in Corbett. 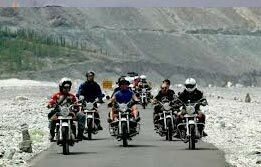 Check out Corbett National Park for a journey towards Nainital (34 km). 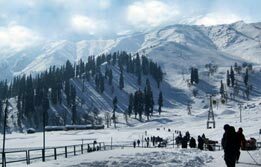 Upon arrival, check in the hotel at the hill station. 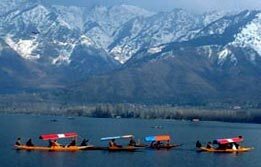 Located along the lake, this hill station is a popular escape from the summer heat of the lowlands. 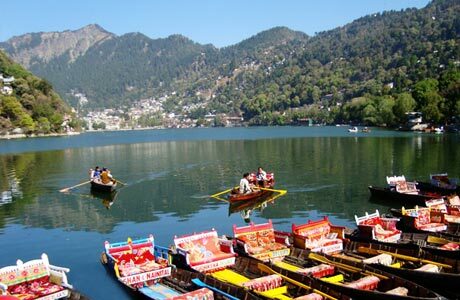 Begin a boating session in the Naini Lake, the most prominent hotspot around which the whole Nainital is based. 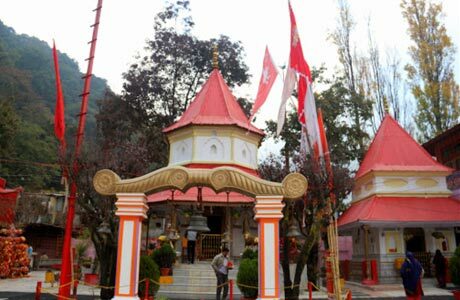 Shop through the Mall Road promenade in Nainital and visit the famous Naina Devi Temple. Overnight in Nainital. 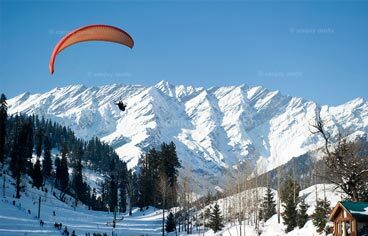 Explore Nainital at leisure on your own in the morning and noon time. 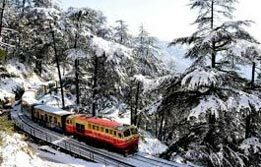 Tourists can even avail the horse ride in this hill station In the evening; check out Nainital to board the train at the nearby railway station at Kathgodam for a journey towards Delhi. Overnight onboard. Reach Delhi. Check in the hotel. Morning and noon at leisure. In the evening, transfer to international airport and board connecting flight for onward destination. 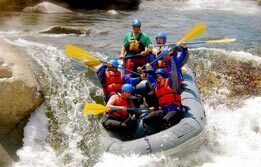 Room on twin sharing basis at Delhi & Corbett as per itinerary for total 07 nights(01 overnight train and 06 nights at hotels). Hotel check in / out 12:00 hrs. Aircon Standard Car (Tata Indigo) throughout the tour as per the itinerary.